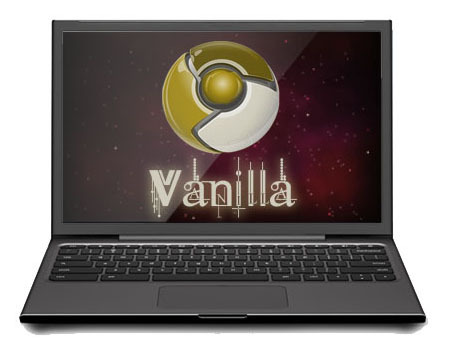 Hexxeh provides nightly builds of Chromium OS Vanilla for VirtualBox and USB drive image so that you can easily try out the latest Chrome OS features. If you found yourself like Chrome OS after playing around with it on VirtualBox, I recommend you to install the Lime build Chromium OS which added extra hardware support like WiFi cards, Nvidia and ATi/AMD GPUs. Download the Chromium OS .vdi file (VirtualBox type) and extract it. 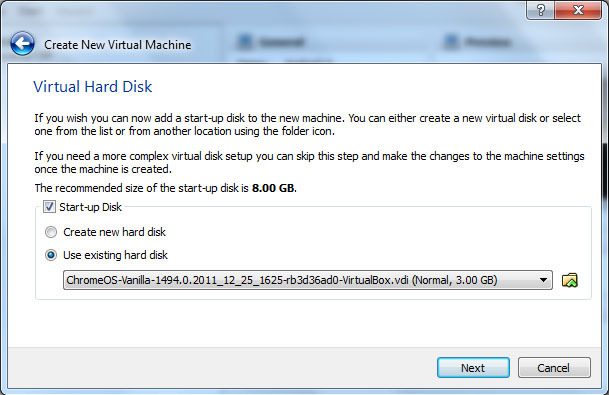 Open VirtualBox then click New. 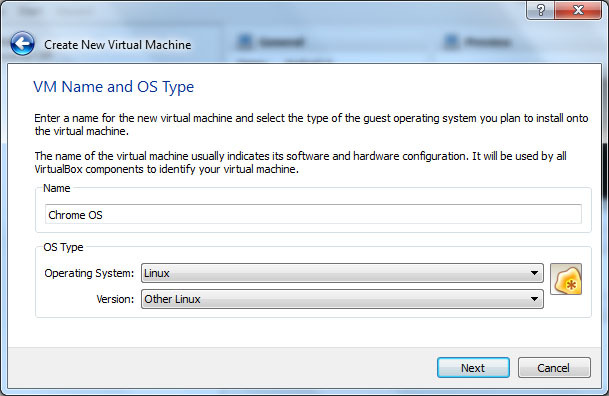 Enter a VM name, select Linux under Operating System and Other Linux under Version. 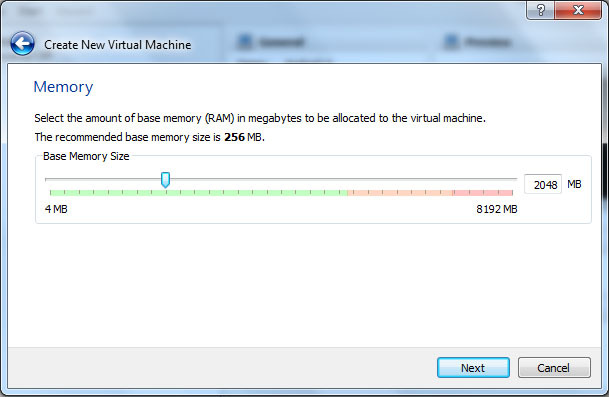 Drag to 512MB for base memory RAM (you may assign it to 2048MB for better performance). Choose Use existing hard disk and browse the Chromium OS .vdi file. Click Create and you're ready to start Chrome OS on VirtualBox.